After 5 days in Rio we flew to Foz do Iguaçu (Iguacu Falls). This natural wonder sits on the border of Brazil, Argentina and Paraguay. The falls are taller and wider than Niagara and have a great netowrk of trails and paths hugging the sides of the cliffs. 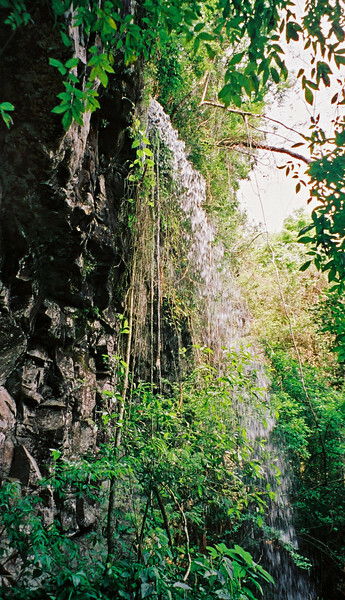 The "Devil's Throat" is a spectacular horseshoe fall at the end of the Brazilian side. We stayed at the awesome Cataratas hotel right over the falls and took several hiking trips and boat rides around the area.